It’s my very first Neutral Ground blog post and with summer on the horizon, talking about weekend getaways felt a great starting point. One of my new favorite pastimes since moving to the bay area is whiling away weekends in wine country, and this past weekend marked the kickoff. As a recovering NY-er now settled in Oakland, it never ceases to amaze me how easy it is to escape the city. 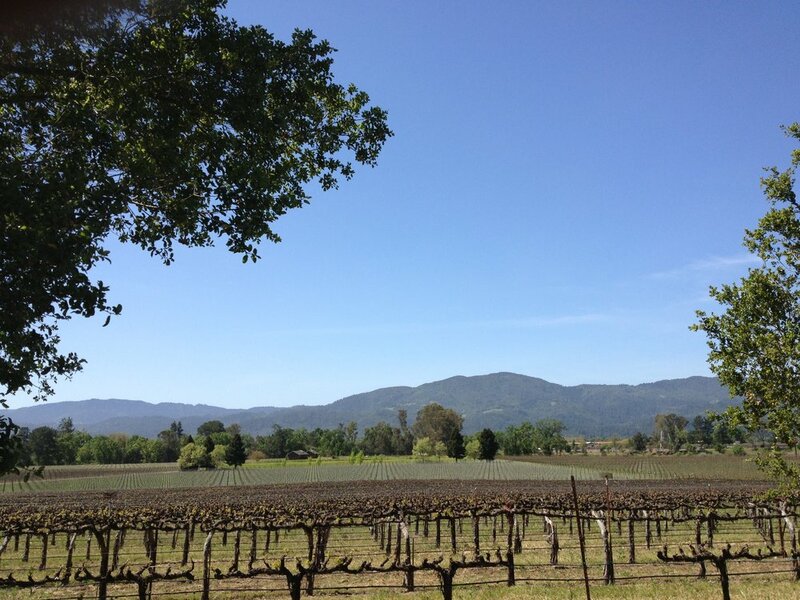 In a matter of clicking your heels, or an hour give or take, you can find yourself squarely planted at a northern California winery. The fresh air, the heat, the wine- I’m here for all of it! So we took a mini break this weekend and headed up to Napa for the day. The towns of Yountville and St. Helena were our on the agenda and we had a little bit of fun snapping pics while we were there. Funny enough, wine didn’t make it into any of our pics. Go figure! 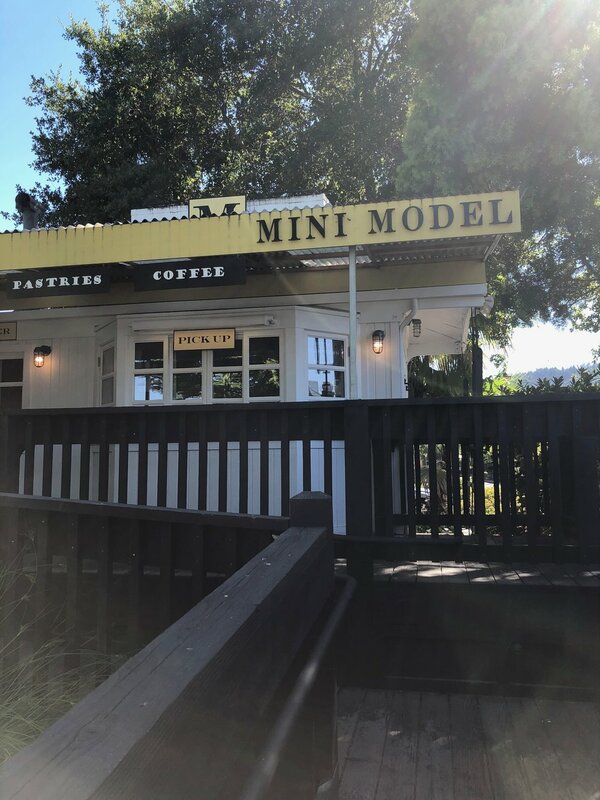 Photos taken at Mini Model Bakery in Yountville where the iced coffee and homemade English muffins are a must. 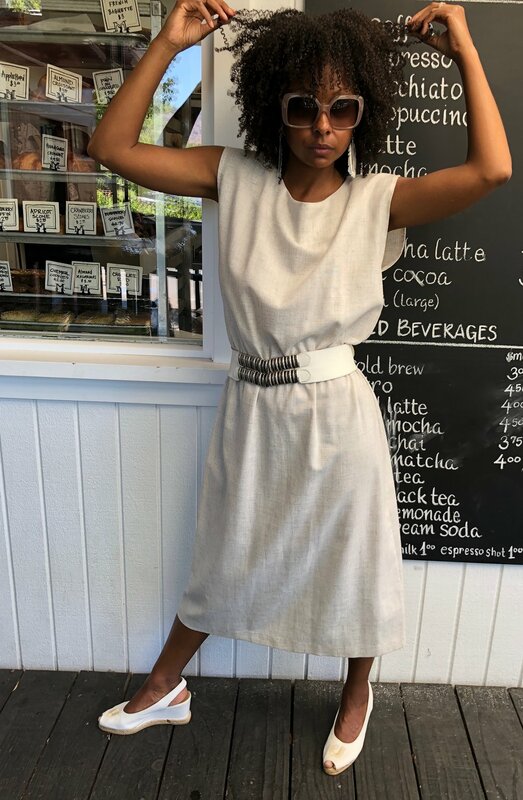 My sleeveless dress, leather belt and Charles Jourdan slides were too! In the Yountville "town square" we came across this sculptural piece. The ivory charmeuse slip dress, flamenco scarf and Marni shoes seemed appropriate! Time for more lightweight satin with layers. Here I opted for a belly dancing skirt worn as both a skirt and shawl. Even with show stopping pieces, you can have versatility! To find these these looks and more like them, please visit our shop. Can't wait to see you all dressed up!